Do you struggle with walking or moving around your home? Have you been looking for electric scooters? Welcome to ISB Mobility, your one stop shop for all disability aids. We are a subdivision of Irish Stairlifts & Bathrooms and both companies provide first class products that are easy to use and provide comfort to the user. 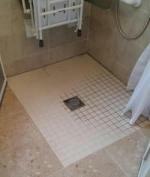 We specialise in mobility aids, whereas Irish Stairways & Bathrooms offer home adaptations. To enquire about our electric scooters, get in touch with us today. Have you been searching online for disability aids? Welcome to ISB Mobility, one of Ireland’s leading suppliers of walking aids, sitting aids, washroom aids, bed care and mobility products. We appreciate that everyone is different which is why we focus on product variation, and we only stock the highest quality products so that you can go about your day with ease and comfort. To enquire about any of our disability aids, get in touch with us today. Are you searching for scooters for sale in Dublin? Do you need a mobility scooter to assist with your walking? ISB Mobility is a supplier of mobility scooters and other mobility products that helps aid people with medical conditions that affect their movement and walking. Do you need a mobility scooter to assist with your walking and movement? 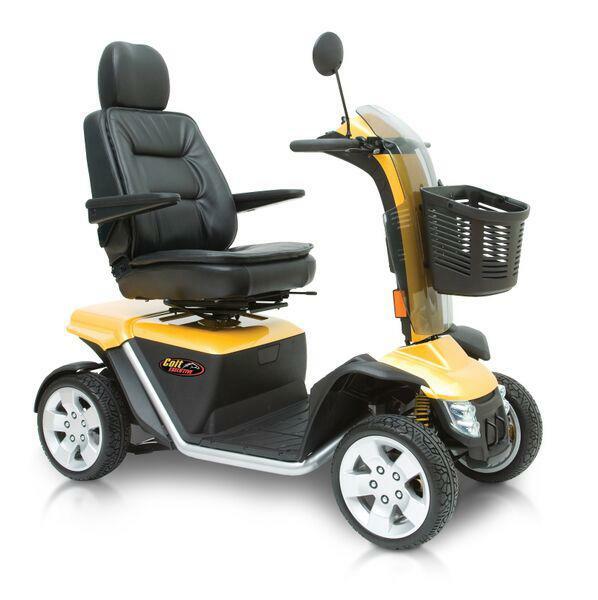 ISB Mobility has a diverse range of mobility scooters, that are there to aid people with medical conditions. ISB Mobility is a subdivision of Irish Stairlifts, an Irish based business that aims to achieve excellence in the mobility industry. 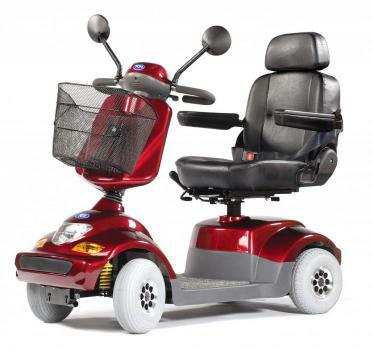 We specialise in mobility solutions while Irish Stairlifts offers home adaptation solutions. Mobility Scooters are great and help keep you mobile and able to go places that you might not usually attempt because of mobility issues.We have a particuarly nice top of the range scooter by Pride called the Colt Executive. At €3'999.00 this top of the range high performance rough terrain scooter is very affordable. We would encourage you to come down to Clane and try out this very comfortable scooter for yourself. As large scooters go performance wise, this is as good as it gets and is a real head turner with its cool sporty looks. Mobility scooters passengers can remain dry in wet Irish weather with the all new 'Scooterpac' Canopy. Installed in minutes and unfolded in seconds. The canopy is installed behind the seat of the scooter and remains there until needed. It simply folds up and down in seconds. Level Access Showers and Tanking. Learn why they don't leak and why so many people are benefiting from installing one upstairs in their home. Level access showers are a great solutionfor anybody with mobility issues, they are suitable for bathing for everybody including able bodied people, elderly and wheelchair users. Its a perfect solution for all. Merry Christmas and Happy New Year to all our customers! Our shop will be closed from 23/12/15 till 04/01/2016. But we will be answering your calls, please call (01)6167079 for any queries. We are almost done with redesigning of our website and we hope you will find its new version user-friendly and handy to navigate.